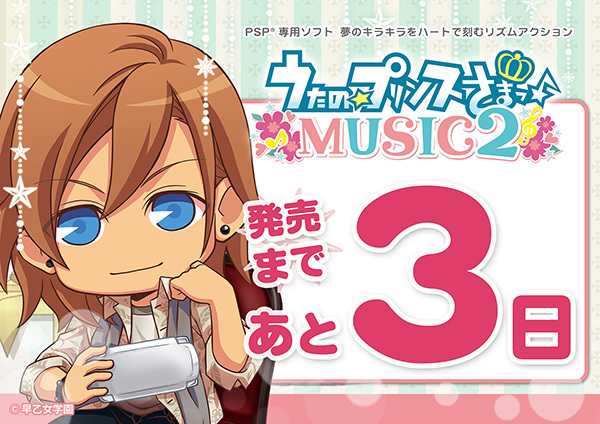 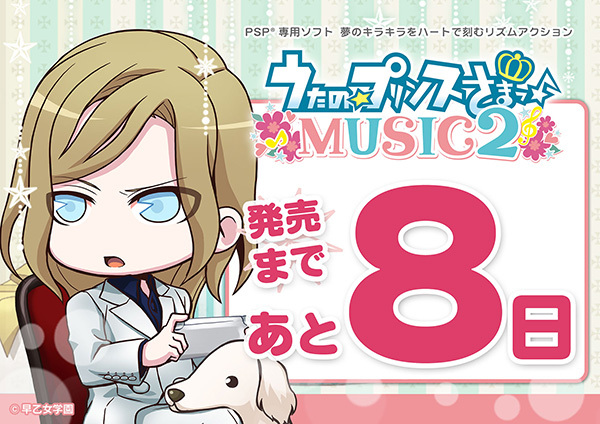 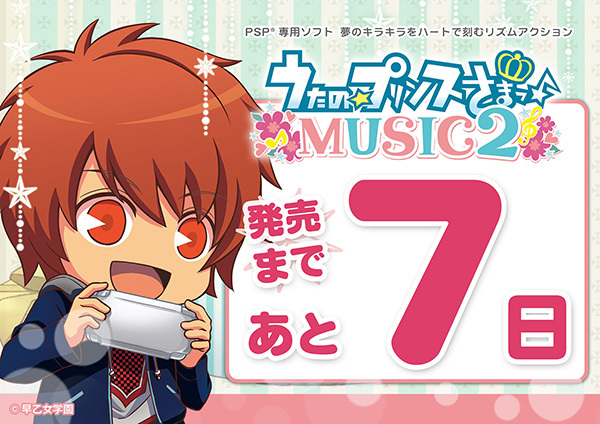 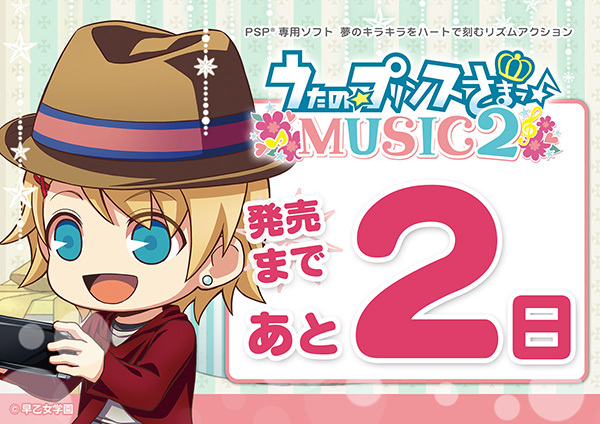 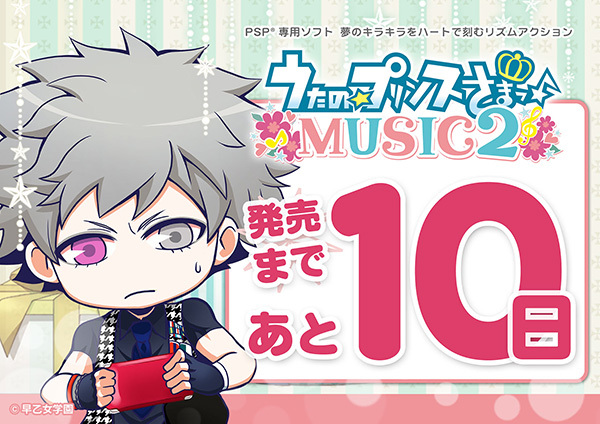 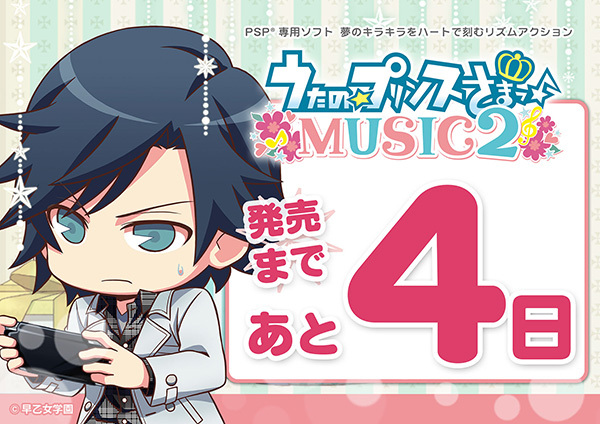 The PSP game Uta no Prince sama Music2 will be released tomorrow! 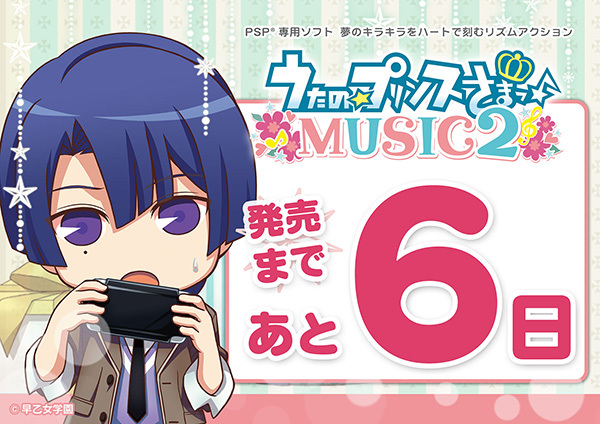 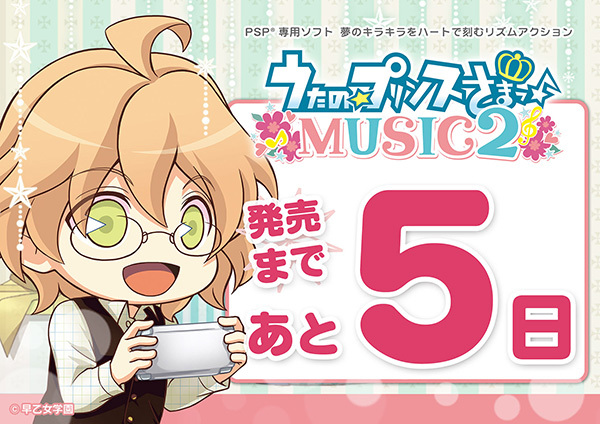 But since 11 days prior to the release date there has been a special countdown on the main UtaPri website. 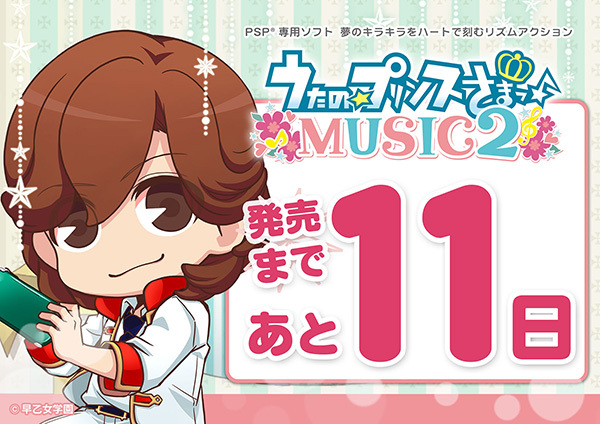 Here's the log of countdown pictures! 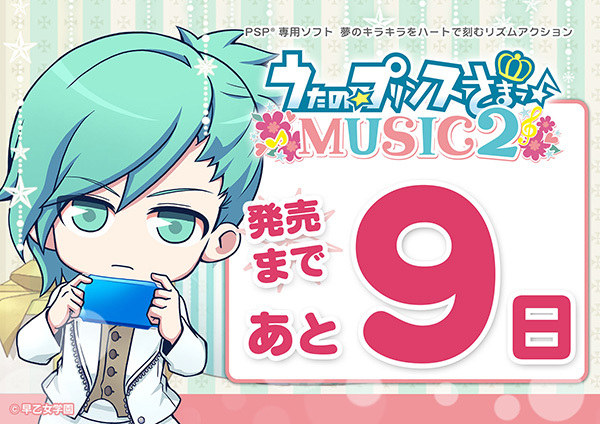 Will we get a surprise picture on the day of release? 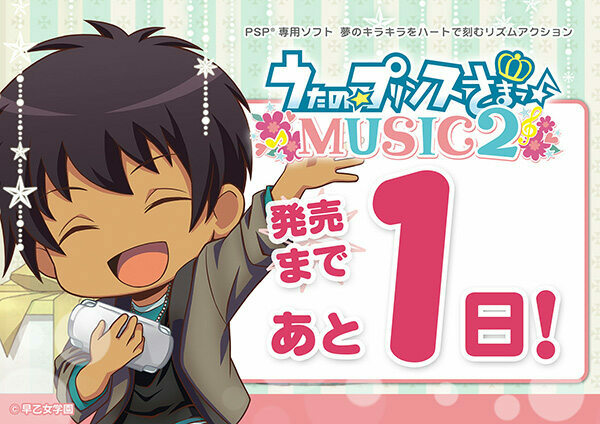 Who knows but to wait for tomorrow!